Cybersecurity should be left neither to the free market nor to the military to solve, Department of Homeland Security (DHS) secretary Janet Napolitano said in a speech in Washington, D.C., last week as she reasserted her agency's role as the locus of cybersecurity authority in the federal government. "Cyberspace is fundamentally a civilian space," Napolitano said. "There are some who say cybersecurity should be left to the market, and there are some who characterize the Internet as a battlefield. Both the market and the battlefield analogies are the wrong ones to use. We should be talking about this as, fundamentally, a civilian space and a civilian benefit that employs partnerships with the private sector and across the globe." The DHS has taken the lead in the federal government on cybersecurity measures via its National Cyber Security Division. That group this year headed up a major international and inter-governmental cyber exercise, Cyber Storm III, and continued ramping up efforts to protect federal systems and critical infrastructure like power plants. 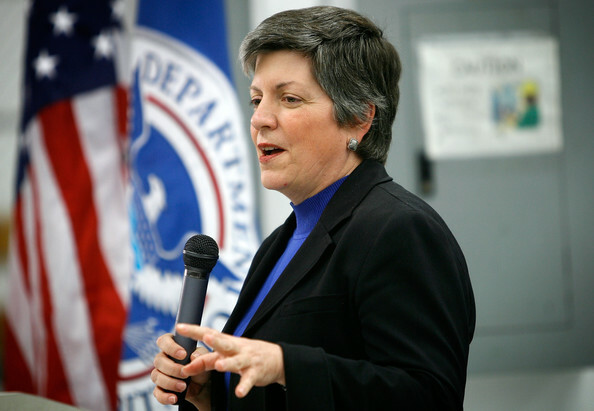 Napolitano has been an ardent supporter of DHS' leadership role, but while she implied a DHS-centered view of cybersecurity, she did admit that DHS can't do it alone. "It is our goal to build one of the very best teams that we can to tackle the cybersecurity challenge," she added. "No single industry or agency, quite frankly, can manage it. Cybersecurity is about effective partnerships and shared security." This year, DHS has expanded partnerships with private industry, for example doing a substantial amount of investigative work on the Stuxnet worm that infiltrated power plant control systems earlier this year and working to build up liaisons with private sector industries it deems to be "critical." Agreed, cyber security is essential for modern enterprises like traditional security is. What is interesting is that data loss may cost more than for instance all the office equipment. That is why companies are ready to pay for quality virtual data room service in order to keep their data safe. But first I would read virtual data room pricing. Started in 2001 and headquartered in Northern Virginia, C5i is a Total Security Solutions Provider with deep expertise in Cyber and network security, bridging the gap between Information Security, Physical Security, and Critical Infrastructure Security.